Geronimo Stilton was born in New Mouse City, Mouse Island. He is the editor and publisher of The Rodent's Gazette, New Mouse City's most widely read daily newspaper. 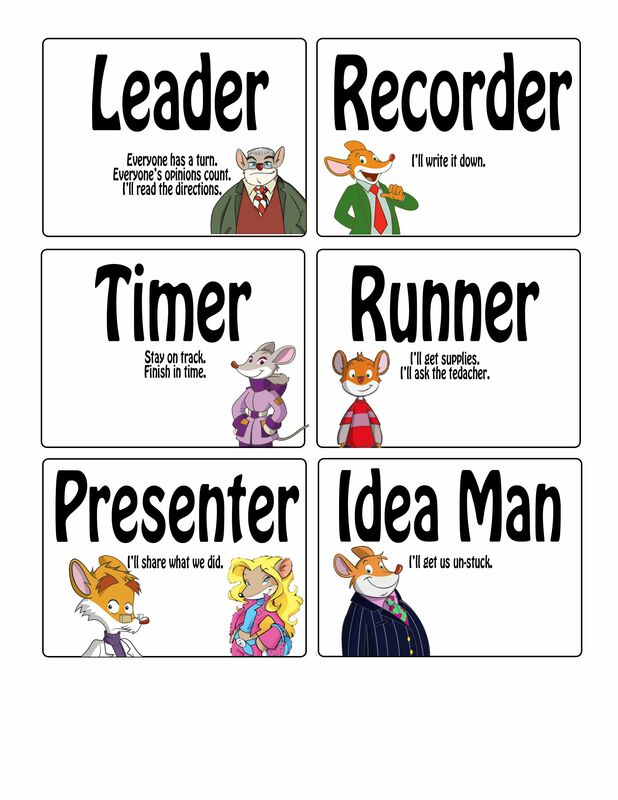 It is a series about a mouse named Geronimo Stilton. The writer Elisabetta Dami narrates the series through Geronimo's perspective who lives in New Mouse City, the capital of Mouse Island.